Today Intel has confirmed that the alleged HDCP leaked earlier this week, is the specific code used to secure the copyright-protection standard. 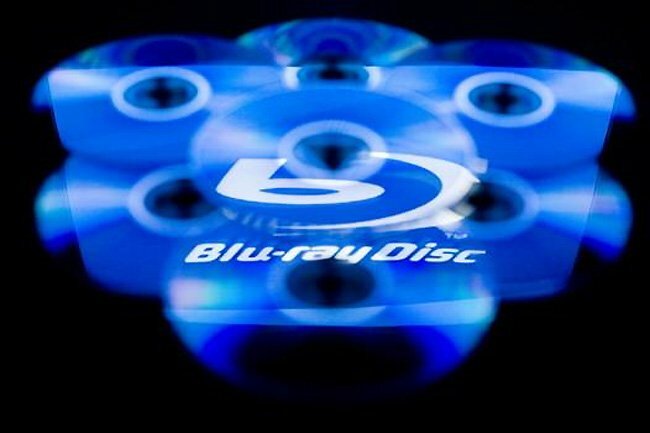 The code could now be used to create usable source and sync keys that could then be used to bypass the DRM protections used by many Blu-ray and DVD players, including displays and set-top boxes. Intel has down played the significance of the HDCP Master Key leak that could allow the production of chips that support HDCP content without establishing a licensing agreement.